These are referral links, so when you sign up I get rewarded too! Use the code: PUGSANDPEARLS for 10% off in my Etsy shop! 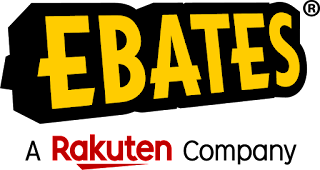 Get $10 when you sign up for Ebates! This is such an easy way to get cash back with the normal online shopping you already do. 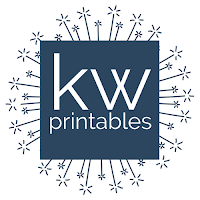 New customers get a 33% discount, and you can stack that with my code! 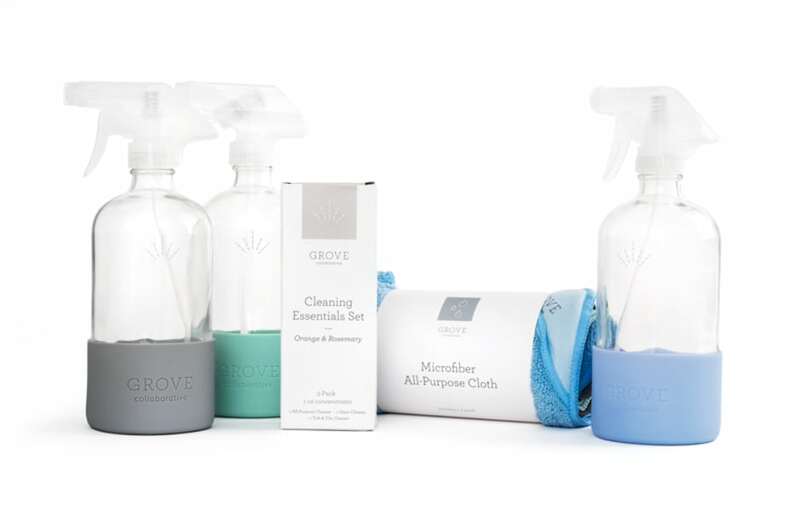 5 piece gift set with your first order at Grove.co! $10 gift certificate to use when you register a new Erin Condren account! 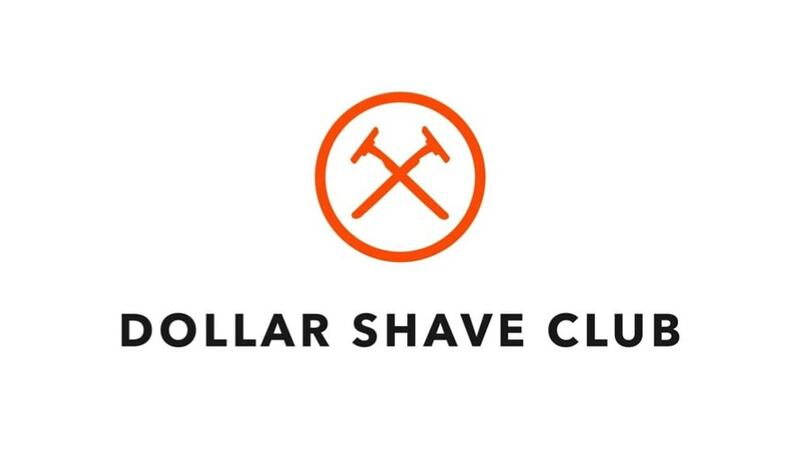 Try out Dollar Shave Club for $5! I love the executive razor.